2018’s most powerful woman in banking, Cathy Bessant, is admittedly bearish on distributed-ledger technology — despite the fact that the company for which she is the tech and operations chief, Bank of America (BofA), has the most blockchain patents in the financial services industry. What I am is open-minded. In my private scoreboard, in the closet, I am bearish. Show Me The Use Case! 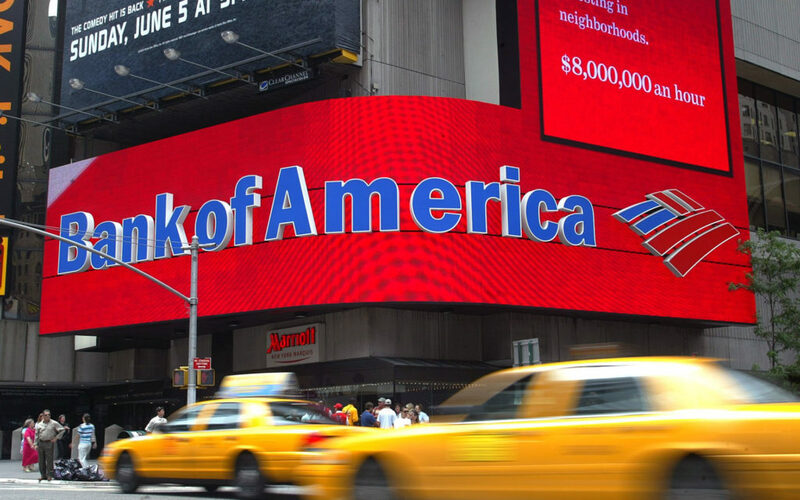 Bessant’s desire to make BofA better is apparently shared by others in the financial services giant, as the company has reportedly applied for or received 82 blockchain-related patents. As noted by CNBC, no other financial firm in the industry can rival that stockpile of patents — a fact confirmed by intellectual property law firm EnvisionIP. 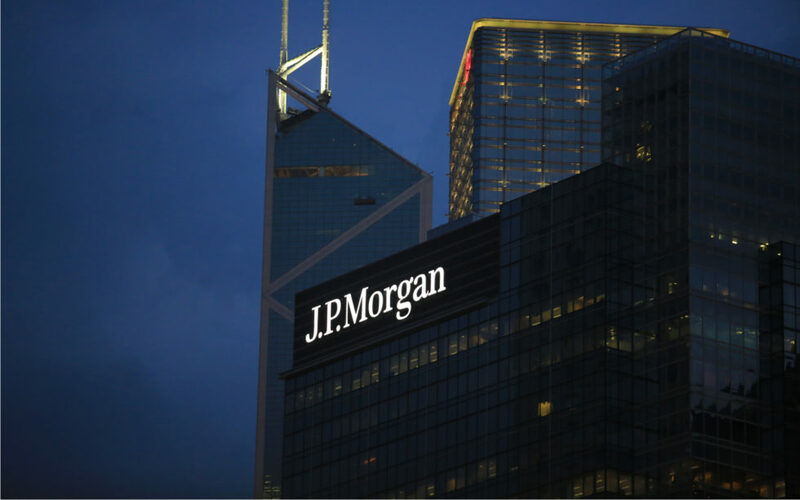 JP Morgan, which recently announced its own in-house cryptocurrency, JPM Coin, only has six such applications. Who Will Use JPM Coin? I will be curious to see what the actual volume of usage is on the JPM Coin in a year. Considering BofA has such a healthy stockpile of blockchain-related patens for the sake of ‘future-proofing,’ it is possible that Bessant is choosing her words carefully to put off potential competitors from joining the blockchain race. What do you think of Cathy Bessant’s supposed personal opinions on blockchain technology’s usability? Is she just posturing? Let us know your thoughts in the comments below! Images courtesy of Shutterstock, Reuters, Wikipedia Commons. The post Most Powerful Woman in Banking Bearish on Blockchain, But Amassing More Patents Than Anyone appeared first on Bitcoinist.com.